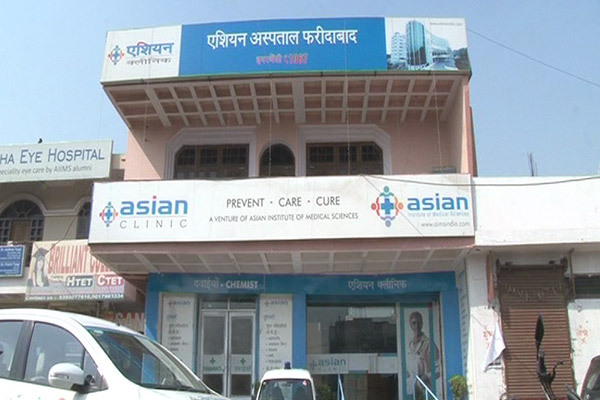 Sensing the patient demands and feedbacks, Asian Institute of Medical Sciences extended its world class medical amenities to Palwal through its Super Specialty Health Clinic which was inaugurated on 29th September, 2014 as Asian Clinic Palwal. 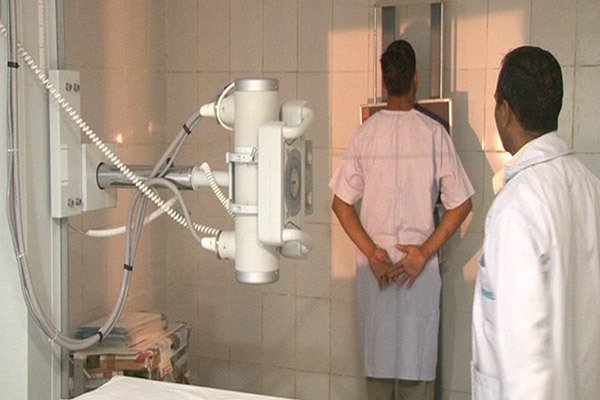 The clinic is equipped with the state-of-the-art infrastructure and cutting-edge technology which provides latest Diagnostic facilities, Pathology, Consultation with Specialists and Preventive Health Checkups. 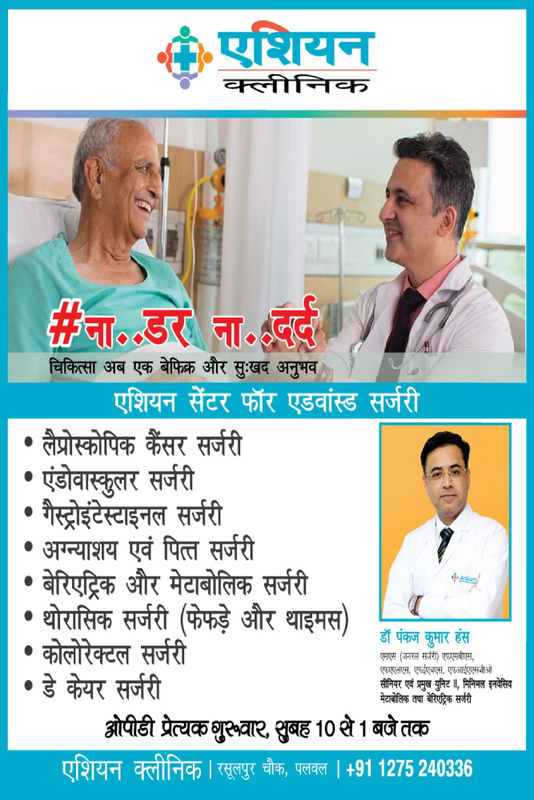 Asian Clinic is the brain child of the renowned surgeon, Dr. Narendra Kumar Pandey, who is known for his work in minimal access surgery and is the honorary recipient of Padmashree and Dr. B.C. Roy National Award, the highest award in medicine in India. Dr. N.K. Pandey is considered as a visionary in healthcare industry and it has been his long cherished dream to provide world class healthcare amenities to the people. Asian Clinic is a consequence of his innovating thinking and utmost dedication towards healthcare sector. 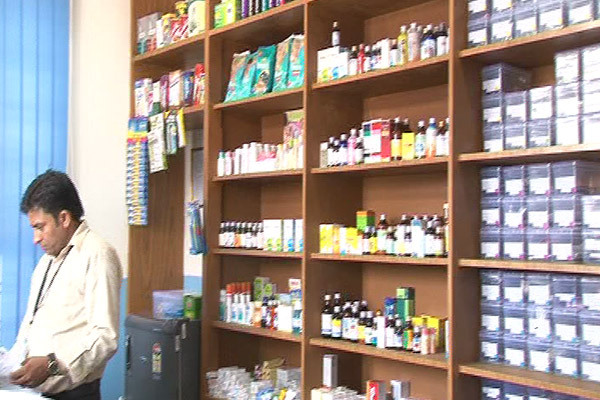 Asian Clinic makes use of the latest technology to serve its patients. 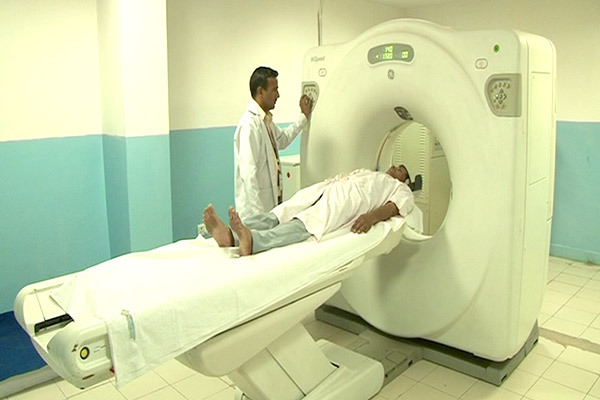 The centre is equipped with the most recent state-of-the-art equipment in imaging (CT scan, ultrasound, digital X-ray), non invasive cardiology department (ECHO/TMT) and NABL certified laboratory. This centre extends comprehensive facilities from super specialties like Cardiology, Oncology, Nephrology, Neurology, Respiratory Medicine, Clinical Hematology, Gastroenterology and Dental Services.